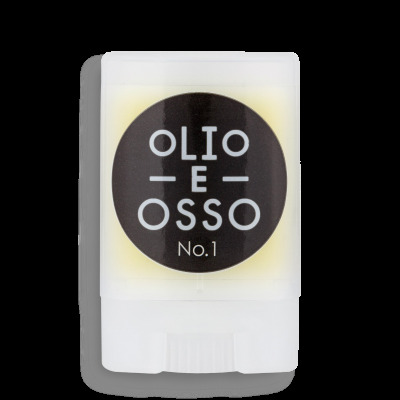 Olio has grown into an entire line of balms and skincare products that support skin naturally to keep it clean, strong and beautiful, as it should be. 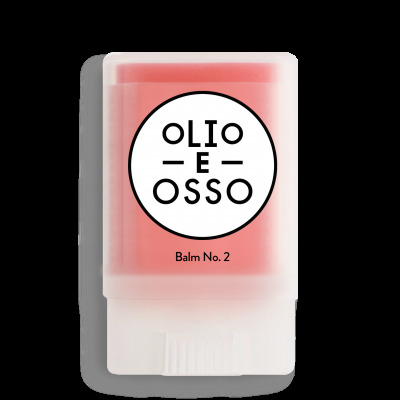 The most essential, versatile product is nourishing on lips and cheeks, soothing on skin and hair, and adored by all who discover them. Swipe across lips or slide over cheekbones for a subtle glow.